HOORAY! 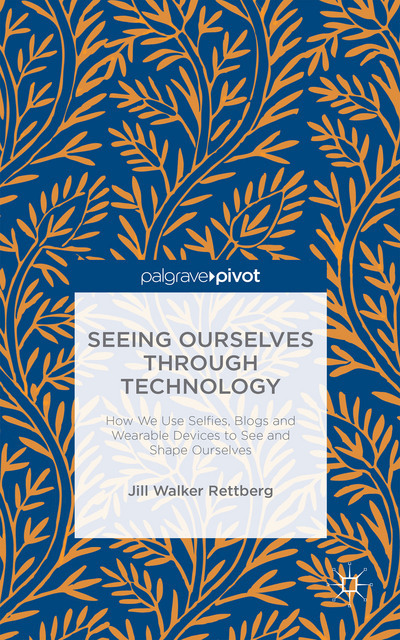 My new book, Seeing Ourselves Through Technology: How We Use Selfies, Blogs and Wearable Devices to See and Shape Ourselves was published today by Palgrave!!! 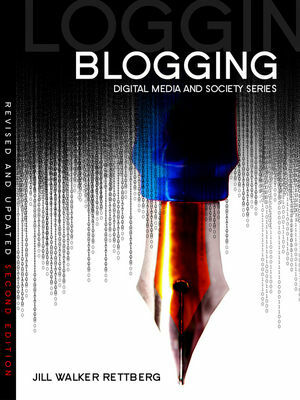 The book is open access (CC-BY) so you can download it right now for free, either from Palgrave Connect, which has it available in PDF or epub format, or from bookshops like the Amazons, where the Kindle version costs $0 or £0, or from various other places. You can even convert it to another format, make an audiobook version of it, or remix it so long as you attribute me as the author. In Seeing Ourselves Through Technology, I analyse three intertwined modes of online self-representation: visual, written and quantitative. I explores topics like the meaning of Instagram filters, smartphone apps that write your diary for you, and the ways in which governments and commercial entities create their own representations of us from the digital traces we leave behind as we go through our lives. And of course, I would love to hear what you think! This is great! Thanks so much for sharing so quickly! I have yet to start blogging but is fully committed to journey on after attending a short course on online marketing. It is indeed an epic journey out there full of promise and also a wilderness. I have fully enjoyed your 2nd edition Blogging book; your quotation from the Book of Matthew on the Parable of the Sower was especially striking for me. It brought home to me the message although the lost may be many but the benefits will be great.